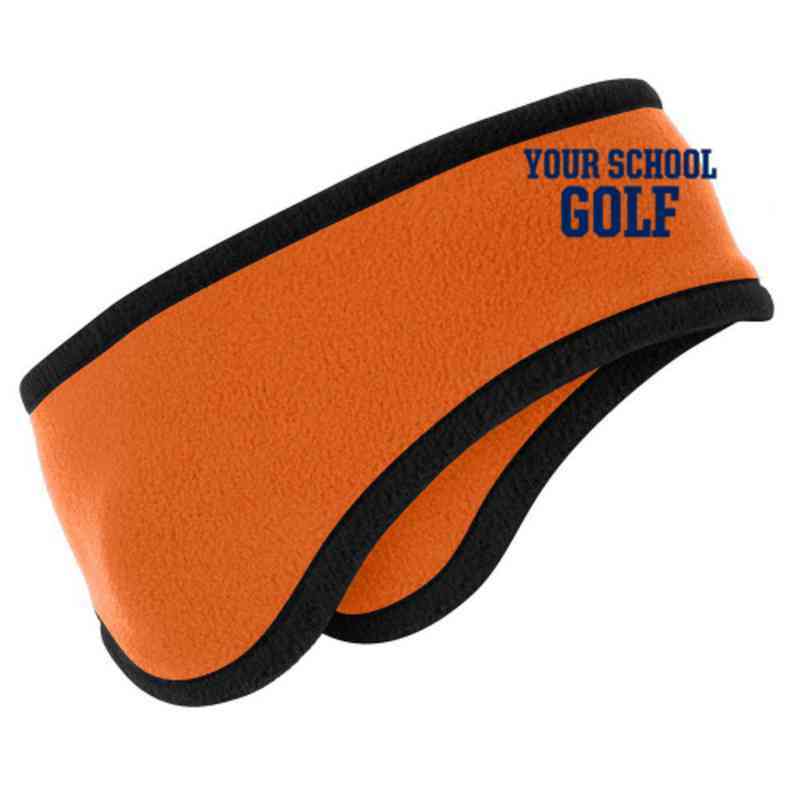 Look and feel good while practicing your swing with this Golf Two-Color Fleece Headband. Lightweight and warm, this 100% polyester fleece headband is perfect for a cold day. The two-tone color gives this headband a fun, sporty look. Manufacturer direct from a trusted supplier.